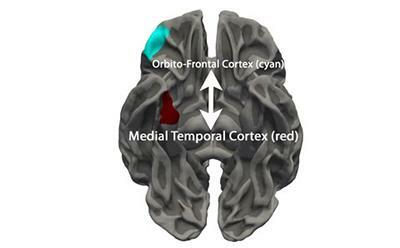 The brains of teenagers with serious antisocial behaviour problems differ significantly in structure to those of their peers, providing the clearest evidence to date that their behaviour stems from changes in brain development in early life, according to new research led by the University of Southampton and the University of Cambridge, in collaboration with the University of Rome “Tor Vergata” in Italy. “The differences that we see between healthy teenagers and those with both forms of conduct disorders show that most of the brain is involved, but particularly the frontal and temporal regions of the brain,” says Dr Graeme Fairchild, Associate Professor in Abnormal Psychology at the University of Southampton. “This provides extremely compelling evidence that conduct disorder is a real psychiatric disorder and not, as some experts maintain, just an exaggerated form of teenage rebellion.